Best Wedding DJ Melbourne Matt Jefferies Entertainment is an award winning DJ. As a matter of fact, he won the Wedding Biz award few years in a row for best DJ in Melbourne. 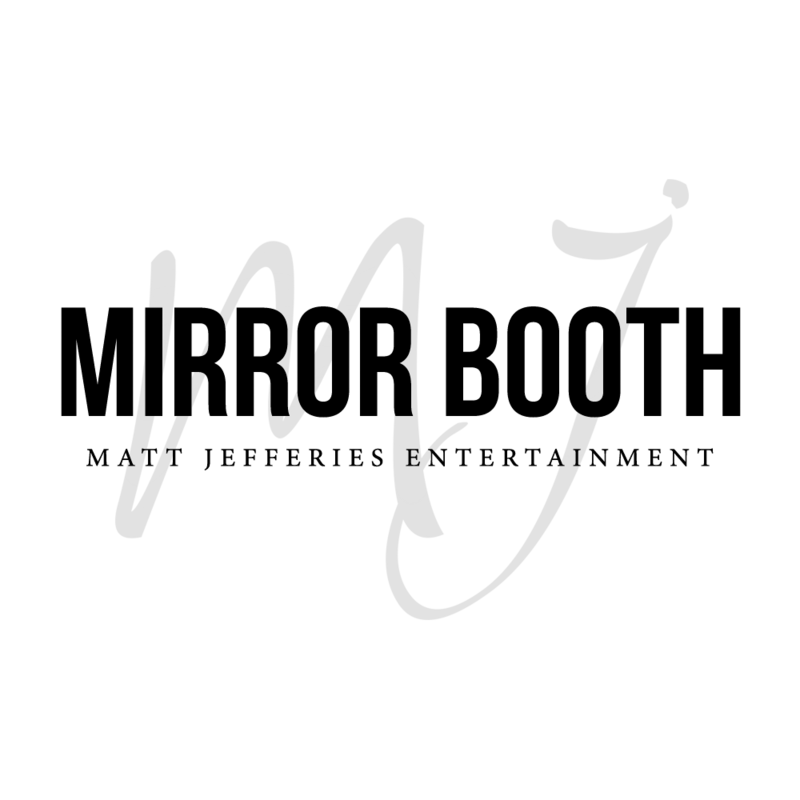 Matt Jefferies Entertainment is known all throughout the wedding industry as one of the best. His Facebook reviews and Google reviews from past clients say it all as well as the entertainment services he offers. 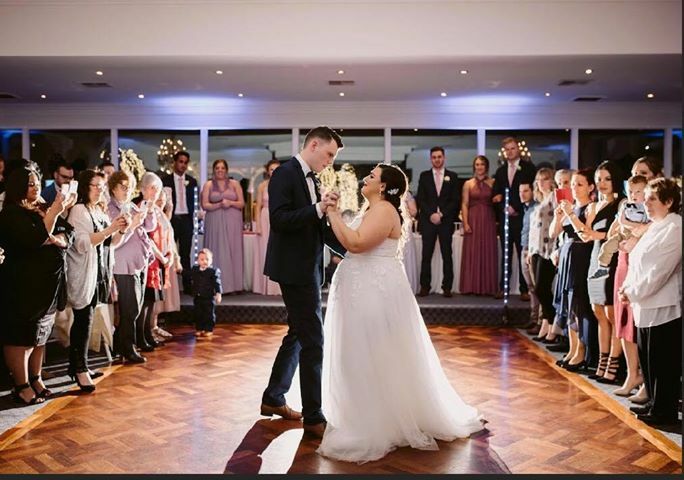 Best Wedding DJ Melbourne Matt provide his couples with their own selection of music and plays to the styles requested. Matt will take requests on the day or night of the wedding and ensure that everyone is on the dance floor partying the night away. DJ Matt surprises guests with his chest full of wooden maracas which he uses to create the little bit of extra fun when it is time to dance. Matt also has a habit of creating big conga lines and then sending the conga line around the room and finally back on to the dance for more fun and dancing. Matt Jefferies Entertainment is one of the very few DJs that believes lighting is important at any wedding. His amazing wedding lighting setup is the envy of others. He has wedding lighting setup like moving heads on totems and freedom sticks around the edge of the dance floor. Also, he has 10 up lights which he places around the walls of the wedding venue. If you like lights and can’t wait to dance the night away then Matt Jefferies Entertainment is your Wedding DJ. Matt earns the title of Best Wedding DJ Melbourne not only for his performance and ability to read the crowd but also because he goes extra mile to ensure the couple has the time of their life. One of the things Matt is known for is his awesome cloud effect. 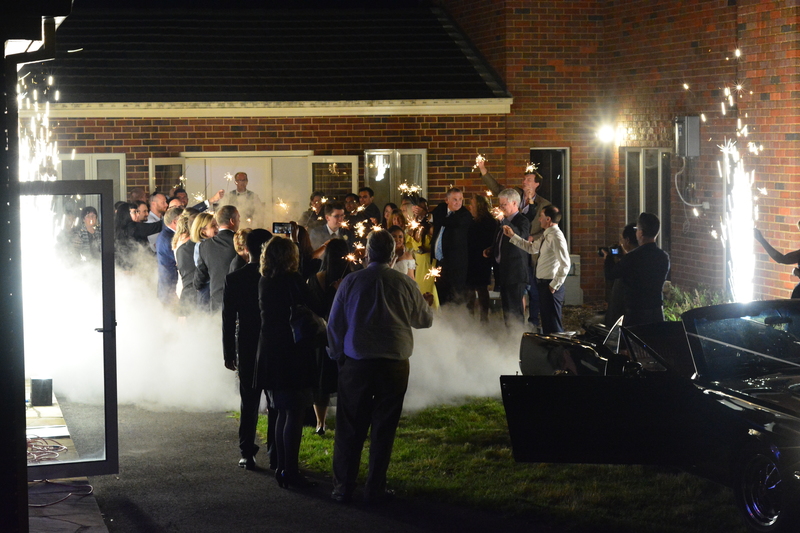 In fact, the cloud effect is great for photos as well as creating wow factor on your wedding. Dancing On A Cloud is one of the popular scene in weddings. Matt Jefferies Entertainment offers safe indoor fireworks as well. They are awesome and great for the wow factor like the cloud effect. DJ Matt believes the ultimate first dance is the perfect way to have your guest talking about your wedding for years to come. Don’t worry, the indoor fireworks are 100% safe. The fireworks are awesome for the first dance but what about a grand entrance or a sparkler exit? Surprising the guest when you enter in style is always fun. But Matt believes that the ultimate exit is the best. You do get some amazing photos with everyone holding sparklers and setting off fireworks. A little tip is to ask Matt to bring a little extra dry ice if you have hired his cloud effect. As a matter of fact, on a still day with no wind, the dry ice and fireworks look amazing outside at night. If you are looking at hiring a DJ for your wedding then check out www.mattjefferiesentertainment.com.au for more information on how to book Matt Jefferies Entertainment or call 0411587506. Keen on booking Photo Booth on your upcoming event? Send us a message here and experience everyone’s favourite Mirror Photo Booth Melbourne today!